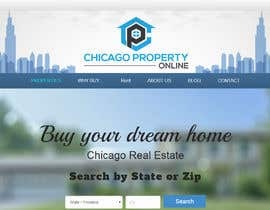 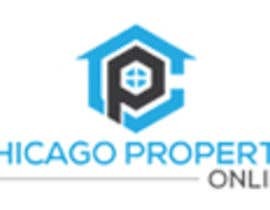 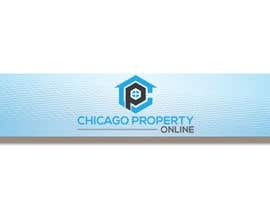 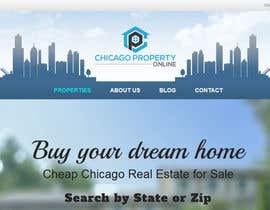 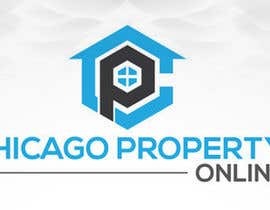 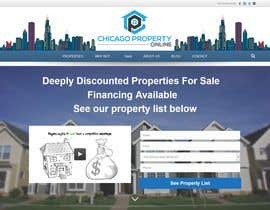 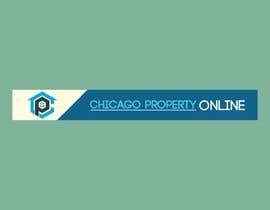 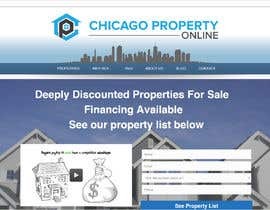 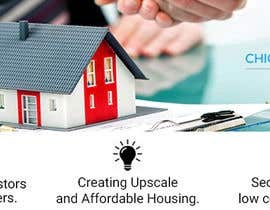 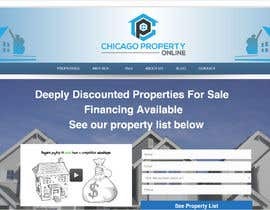 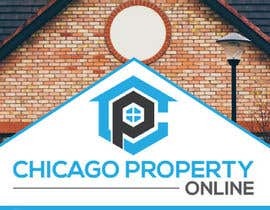 YOu have used my banner design on your website http://www.chicagopropertyonline.com/ and didn't pay to me for that. 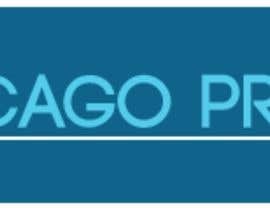 I was not expecting this. 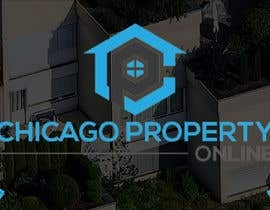 Pay me for my work. 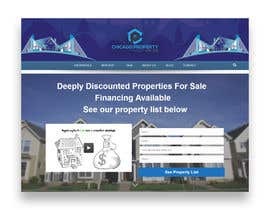 Sir Please check my entry #26 . 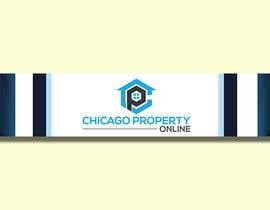 I can resize the banner to every dimension that you need, #9 is mine. 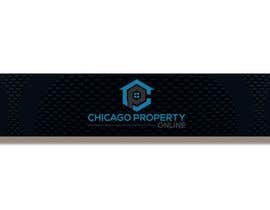 Also if you want some specific colors I can change them.